Mt. 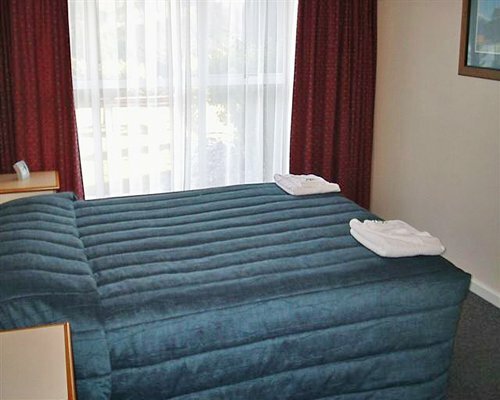 Hutt Lodge is relatively remote and is approximately 50 minutes drive from Christchurch airport by car. 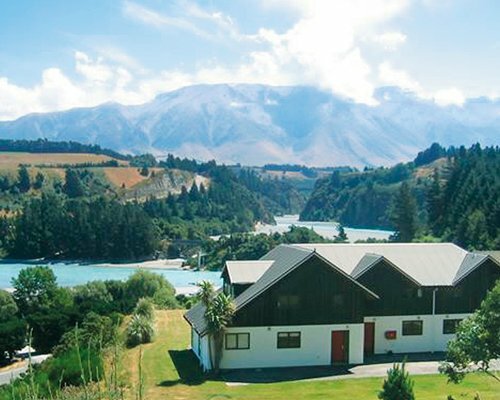 The resort is built on a hill and set in a tranquil rural environment, providing all units with stunning views across the Rakaia River to the Hutt Mountains. 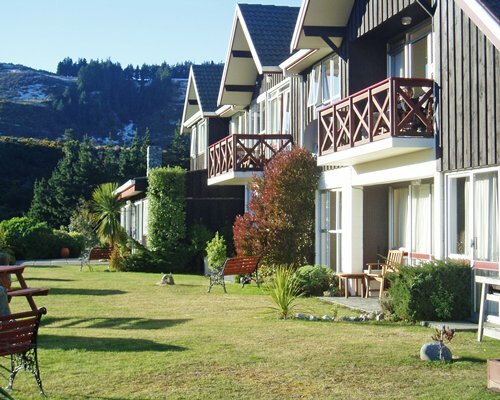 The resort is a centre for outdoor activities such as trout and salmon fishing, tramping, golf and skiing. 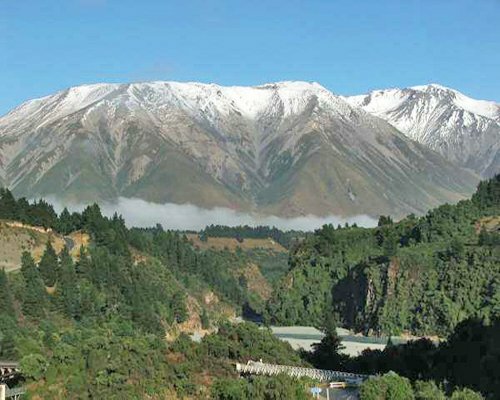 The resort is located 30 minutes from Springfield Station, where you can catch the Transalpine Express, one of the world's great railway journeys. 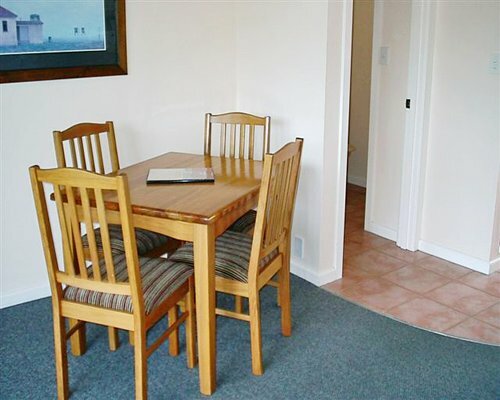 From Christchurch Airport turn right at second roundabout (first on airport property). Drive 4 kms to West Coast Highway. Turn right - Highway 73 (Caltex on left: you turn right). Drive to Darfield to Scenic 72. 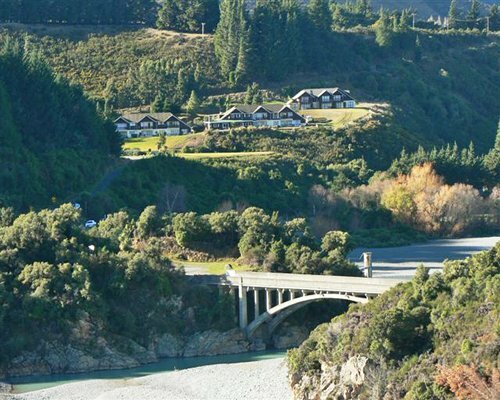 Turn left and drive 56 kms to the Rakaia Gorge. Do not cross the River. Turn right at the Bridges. 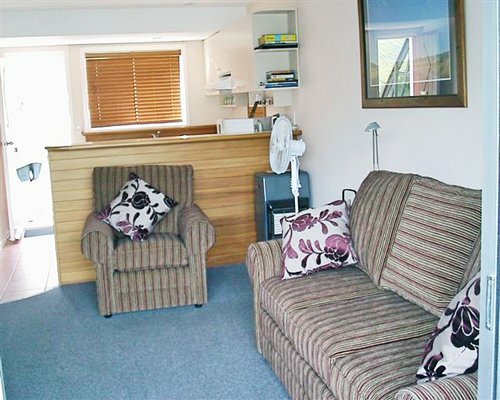 Resort is 500 metres up the hill.